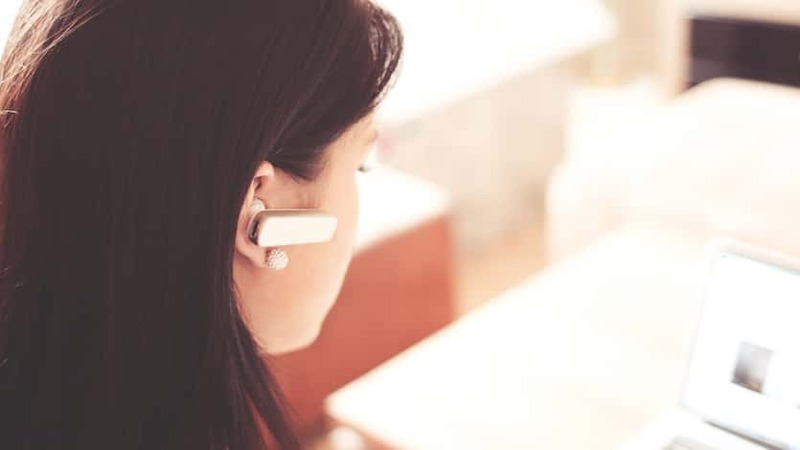 Many businesses, both small and large, struggle with managing customer service inquiries in a timely fashion and providing great customer service while maintaining their profit margins. One of the best ways to reduce phone calls or e-mails from frustrated customers is building a knowledge database with the answers to frequently asked questions. As with anything online, though, people can become frustrated if searching for answers takes too long, or if they don’t understand what they’re reading. Especially for technology products or various gadgets, having “how to” videos of various common settings, features, and issues is an invaluable tool not just to solve customer issues, but to build customer loyalty. Breaking up answers into shorter videos is always a great idea versus trying to make longer videos that cover a variety of issues. Nobody wants to sit through a five minute video about every feature a product offers or every possible problem or issue that may arise. They want an answer to their specific question or problem as quickly as possible. Try dividing each issue into its own short video, even if the videos are only 30-90 seconds long, and make sure to label videos clearly and make them easy to find. A well designed Website support structure will lead visitors to specific answer sections based on their issue, then within the section a video can provide in-depth support that saves a customer service call. The best plan of action to produce a series of helpful customer service videos is to identify the most common questions, issues, and problems that arise with your product or service. Once you have a solid list of issues that continue to come up again and again, you’re ready to start tackling the production element. To save costs, the best tip is to shoot all of the video footage at once, whether it’s during one full day production or several days, depending on the volume of content. You can massively reduce costs by combining many videos into one overall production. Rather than needing to hire a videographer on many separate occasions, a production company like ours can put together a well organized shoot to acquire all of the footage and edit the raw footage into helpful videos in a more streamlined process. To give an idea, a single finished video will usually run $1,500 for something short and simple, but if the same company wanted to produce 10 finished, simple videos in a 10-hour production day, the cost could come in between $6,000 and $9,000 depending on post-production factors.